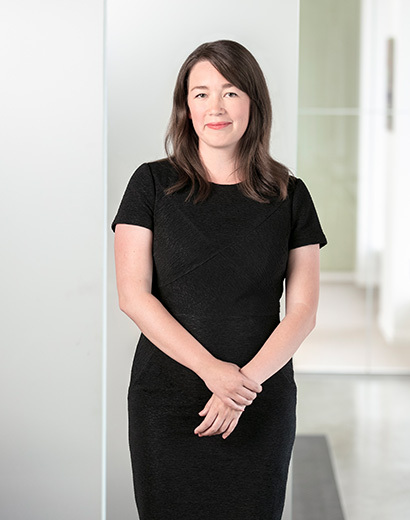 Justine joined our team in 2007 and practices general insurance defence litigation with an emphasis on personal injury claims and coverage matters. She has successfully defended and resolved personal injury and property damage actions, professional liability claims in the defence of real estate agents, and transportation claims. She has a track record of successful defence at trial, by summary trial and mediation. Justine enjoys applying reasoning and judgment to the interesting legal issues in her areas of expertise. Her success in negotiations, mediations and the courtroom can be attributed to her organized and efficient approach. One of Justine’s cases was used in the White Book as an important precedent respecting Summary Trial practice. Justine practices out of Victoria. In her downtime, Justine dedicates her time to her two children. Her family enjoys hiking together and spending as much time as possible outdoors.